1. I read a book produced by a few different Baptist organizations called Rightly Dividing the Word of Truth, the review for which you can read here. 2. I also read Genesis and the Rise of Civilization by j. Snodgrass this month, the review of which you can read here. 3. There is one more episode of The Walking Dead left in season 4 before it goes away for the summer. On the one hand I'll certainly miss it, as it really is my favorite show currently on TV. On the other hand, I'll need that long to recover from the gut-punch that was the episode titled "The Grove." Those who watch know exactly what I'm talking about. Those who don't aren't getting a word about it here because I could barely get through telling Coffeewife about it. Instead I'll say this: yes, this show is about surviving the zombie apocalypse. But a big part of that is surviving ourselves and the others left alive. And sometimes that survival involves horrible, tragic decisions. Those moments on the show have been very well done for the most part, no less the truly awful development of which I will not speak. I'm very much looking forward to season 5 in October. 4. On a much happier note, we got the movie Frozen pretty much as soon as it came out on DVD at the strong insistence of Coffeeson, and watched it just last week. We meet the sisters Anna and Elsa, the latter of whom was born with powers to create all manner of frozen precipitation from her fingertips. When they are really young, they enjoy playing together with this power until an accident happens and Elsa cuts herself off from pretty much all of existence. When it is time for her coronation as queen, things start to unravel not just for her but for the entire kingdom. There were certain familiar Disney tropes present here, such as a princess pining for True Love, the silly sidekick, the Journey of Discovery, and, of course, the death of parental figures, but this also tweaked a few of them, mostly the True Love one, in several ways. There is also the strong message that you need to open yourself up to and trust others, with which I resonated. My only real gripe is that "Let It Go" had pretty well been worn out for me before this viewing, so when we got to that scene it just seemed like something I needed to endure. But that's not really the movie's fault. 5. My favorite musical discoveries are the ones that come out of nowhere. 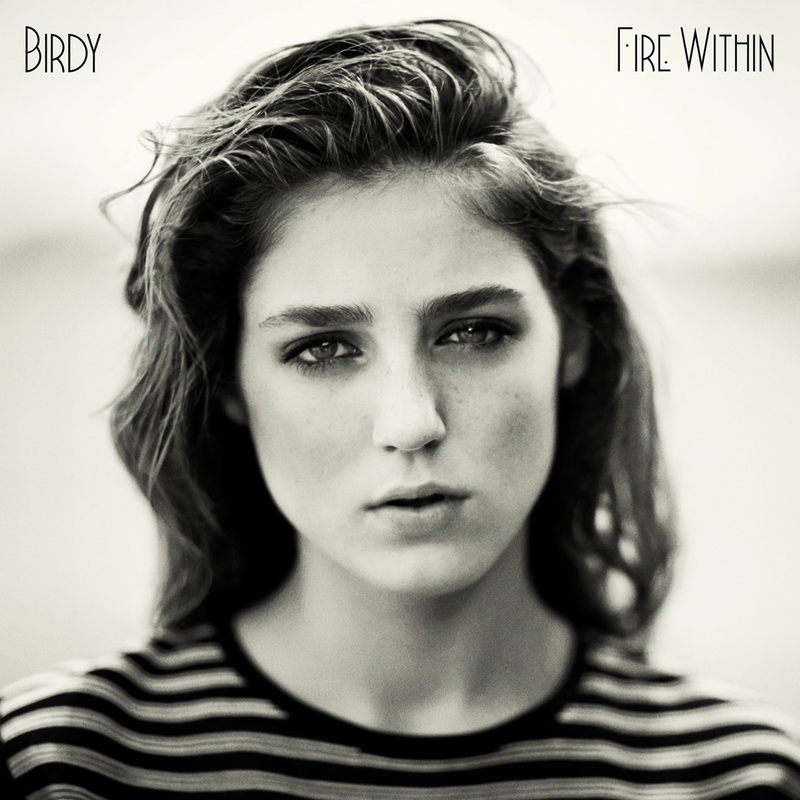 I recently stumbled across 17-year-old British singer-songwriter Birdy singing "Strange Birds:"
It's off of her new album Fire Within, which isn't yet available in the U.S., so if you're someone who can't wait to get it, you can do one of two things: fork over a little extra to get the import, or find a Youtube video of the entire album. Or both. Birdy at times reminds me of Lorde and at other times of Florence + the Machine. And with her being so young, I'd imagine she'll only get better with age.